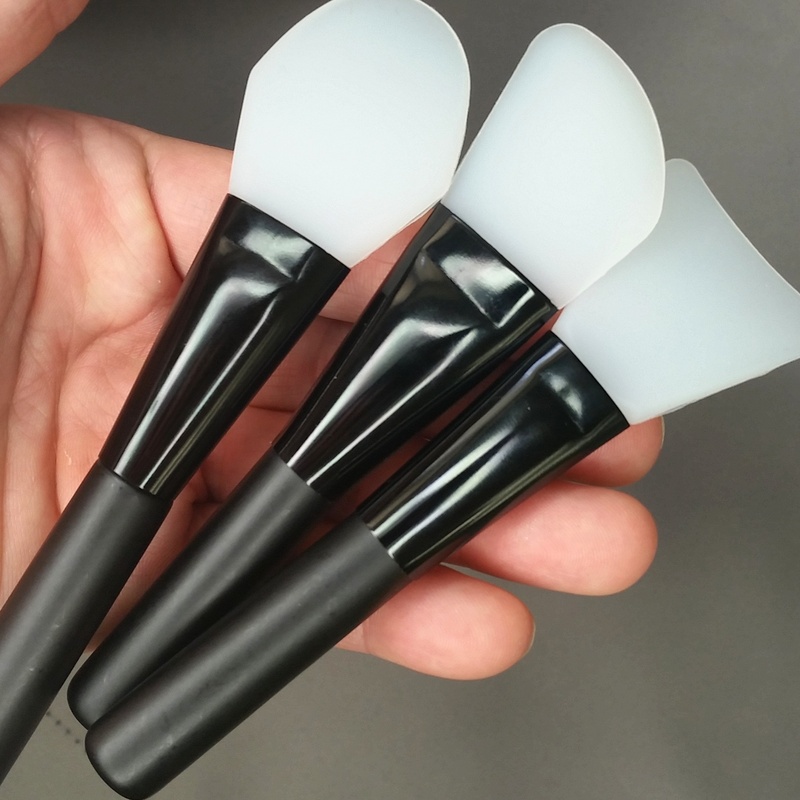 While I am not fan of mascara silicone brushes – I am big fan of make-up tools made of silicone. I have to share with all of you what I am after in this winter/spring time if going about this type of tools – please note – This time I don’t provide exact suppliers – please search it on-line – as your location and suppliers are very. 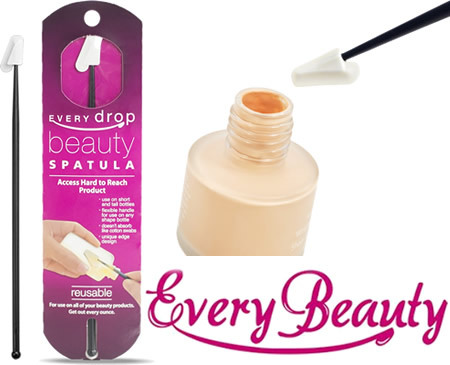 each brush have slightly different purpose – eye-liner, foundation applicator, glue or glitter applicator etc. 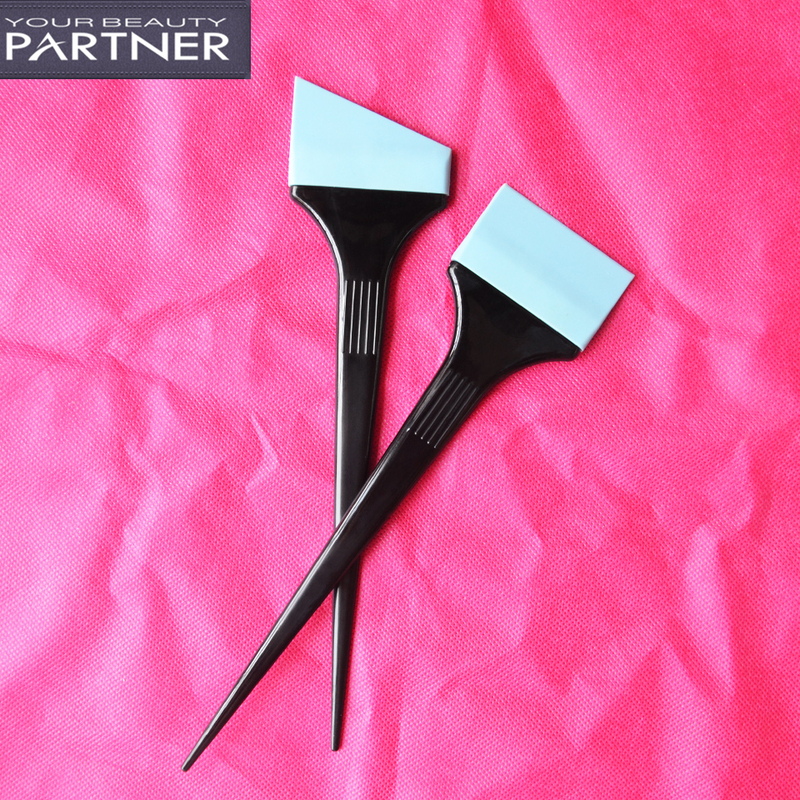 But to be clear silicone tools are more hygienic and faster and easier to clean. I am absolutely delighted with new range that I found! Probably one of my most favourite set for glitter applying on eyes. 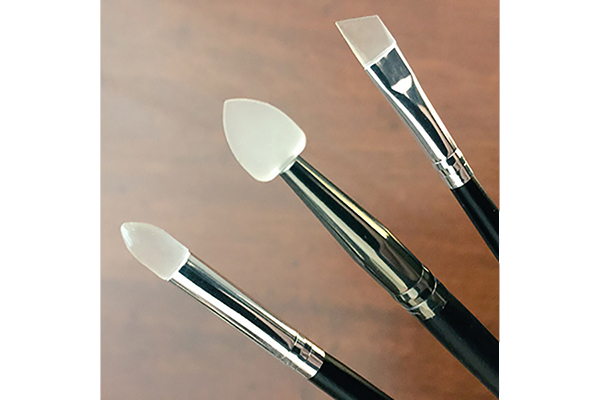 Crown Brush set. my most favourite set currently – for applying a variety of products but the one from the right side I use when I apply mascara to model/client. 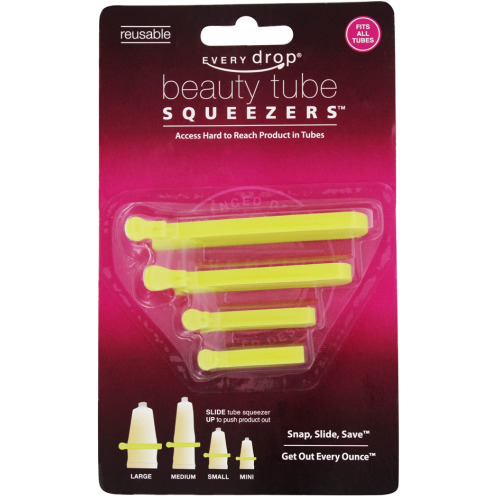 and some different category tool – squeezers! for different size tubes! A Must have!